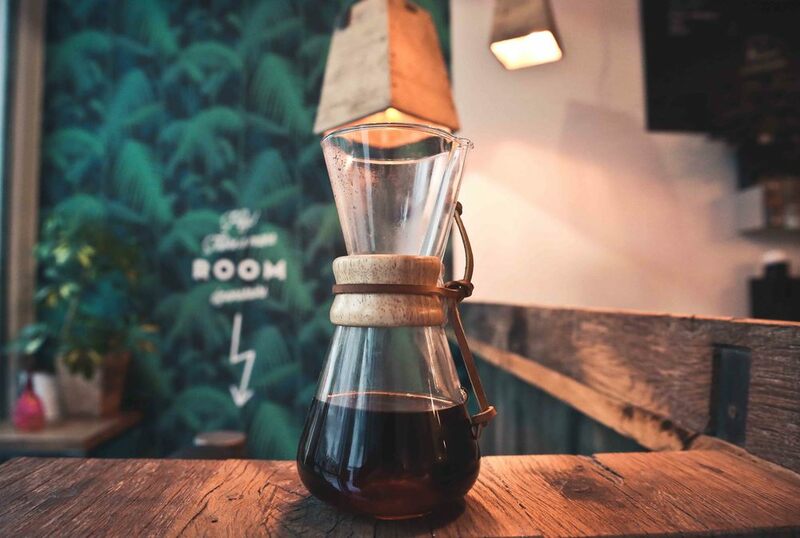 MATAMATA COFFEE is a coffee shop located in the heart of Paris, in the Montorgueil neighbourhood, cultivating the art of speciality coffee and home made food. We look forward to serving you! MATAMATA COFFEE is a group of friends who live with a different spirit, based on sharing, welcome and service. We find pleasure in sharing life's simple pleasures and our life experiences. MATAMATA COFFEE is created on the conviction that we need, more than ever, places of community. 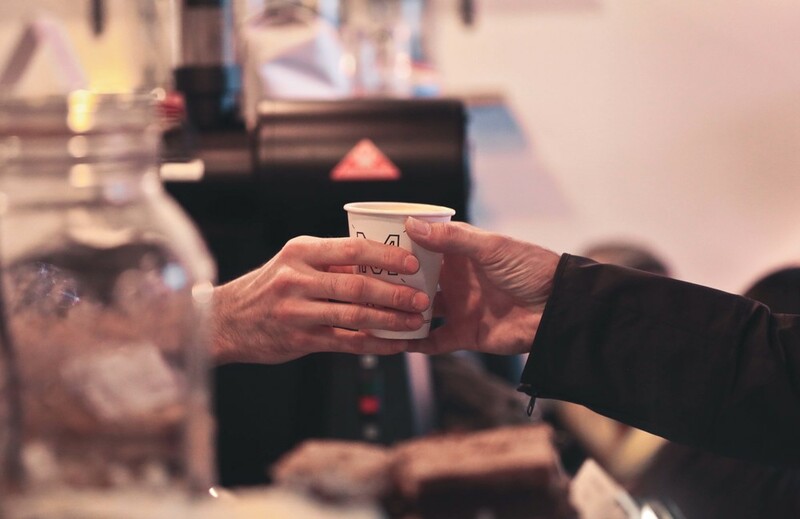 We love that our coffee shop is a meeting place for people from diverse horizons, and that is a friendly and inspiring place to have a coffee with friends or colleagues. Speciality coffee is an artisan product. We believe in the values of the artisan business sector and in the way it emphasises the uniqueness of every product and every person. We think that a good meal and a good coffee consists in keeping the matter simple and delicious. 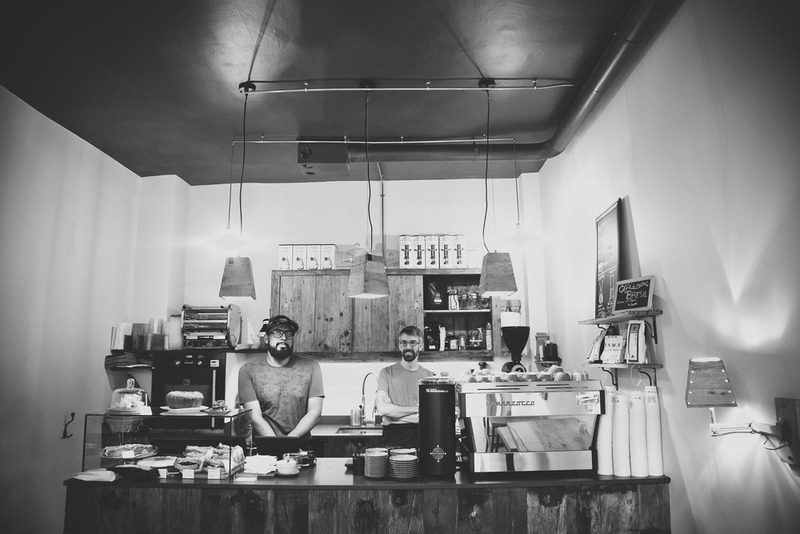 Speciality coffee is a local product. We use carefully selected coffee beans from experienced producers in countries around the world. This process of selection encourages the producers to be excellent in the planting, the harvesting and the transformation of the fruit. The grains are then roasted by the best micro roasteries of the country. We serve our coffees daily with our barista know-how and enthusiasm. Our desire is to discover the different qualities, tastes and characteristics of each of our coffees through various types of extractions and to share this with you. The coffee bar is on two levels. 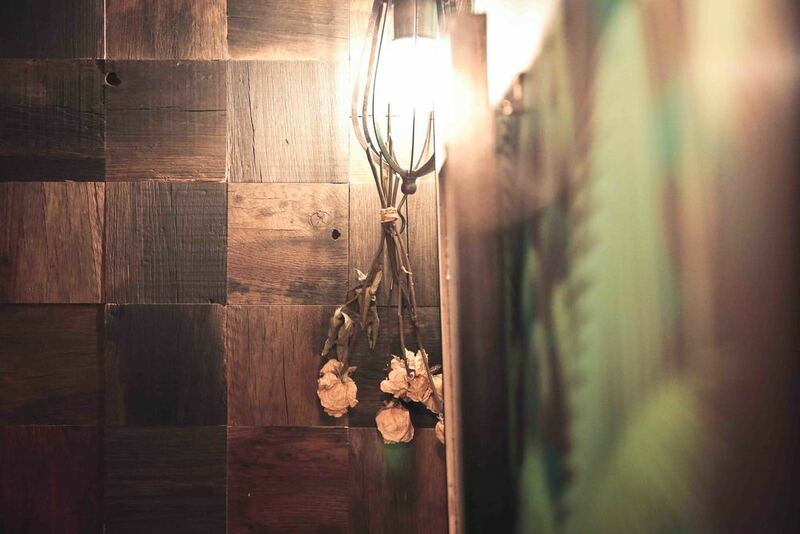 In the basement, the cellar has been warmly restored to welcome small groups in a very well-kept, intimate atmosphere. THIS BASEMENT CAN BE PRIVATIZED FOR A WORK MEETING, BREAKFAST MEETING, A BIRTHDAY PARTY... CONTACT US WITH YOUR NEEDS. Our drinks and food express our research of taste and authenticity. At MATAMATA COFFEE, our products are homemade in our kitchen. Our menu is reviewed regularly and changes according to the seasons. At MATAMATA COFFEE, you can enjoy your coffee prepared by our baristas to have in or take away or buy fresh coffee beans to enjoy at home. You can also try our range of aromatic loose-leaf TEAS. Our COLD DRINKS, from carefully selected artisanal producers or homemade on our premises, will refresh your thirst for the exotic. All our CAKES go perfectly with a coffee, they'll revive you or comfort you when you need it most. At noon, we prepare a LUNCH MENU, simple and delicious. MATAMATA COFFEE is, above all, the adventure of two friends, Gaël and Gérald. It was during a holiday in Australia, home of the "speciality coffee culture", that Gérald discovered this world and sparked his interest for this generous and complex product. Upon returning to France, Gérald successfully completed a barista-roaster training course and his skills quickly allowed him to become a "latte art" pro and a recognised barista on the emerging Parisian coffee scene. Since the beginning of his barista experience, Gérald dreamed about what would one day be his own café. After working for several years in several different cafés, his dream has finally become a reality. As for Gaël, while he navigated parts of the country every week, striding along the asphalt and the railroads of France in his consultant tie and suit, he developed his entrepreneur's instinct and this sharpened his thirst to create his own business. From here onwards, both friends were thrown in the adventure together! Maybe you know all about Hobbits, the breeding of tortoises or grass plains covered with sheep? It is New Zealand, the "land of the long white cloud " which inspired our adventure. Matamata is a town of the region of Waikato, where Leigh comes from. In 2008, Leigh and Gaël got married in Matamata and Gérald surprised his best buddy Gaël by turning up on the other side of the world for this special moment. The choice was pretty easy to call this adventure "Matamata" which in reality, started a long time ago. Why not stop by to say 'hi', taste a good coffee and write the rest of the story with us? See you soon at Matamata Coffee!